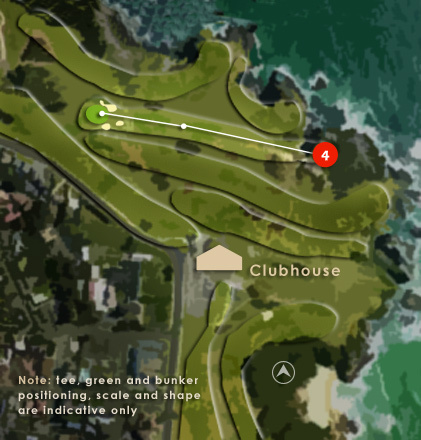 4th Hole: A difficult blind tee shot that will leave a mid to short iron from a down slope to the green below you. 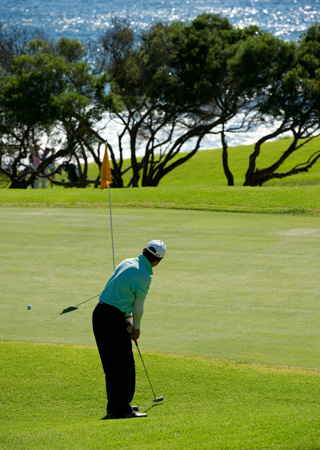 Try to aim your shot at the left centre of the green and avoid the bunker on the right. 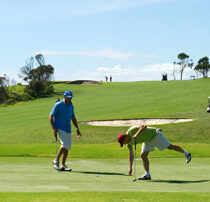 Thanks to Terry, Anton and Lyle for playing 18 holes to assist with the production of this video and course guide. 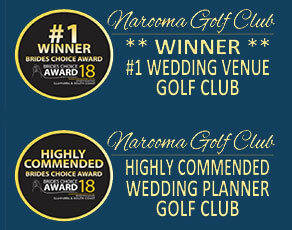 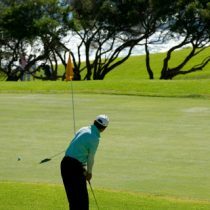 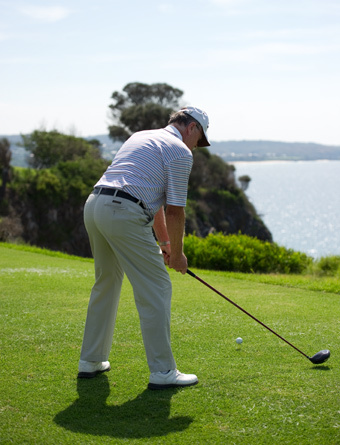 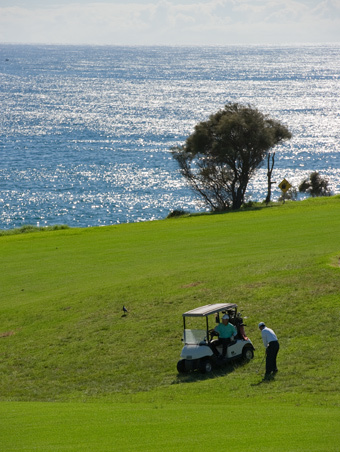 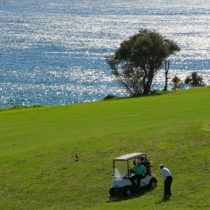 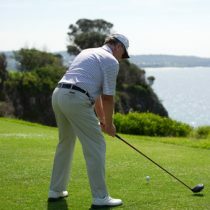 Narooma Golf Club offers a great range of golf packages for both larger groups and single players. 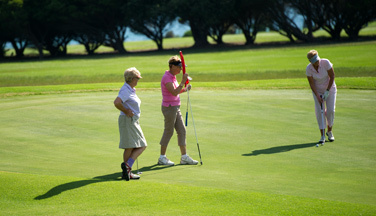 See our golf packages here or download our Golf Packages brochure.